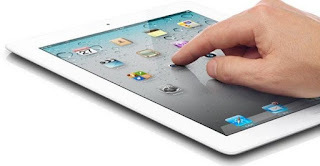 We browse around the world with device that being monitored by search engines. Is quite certain that majority of internet users has browse for a specific solution to hide their identity, IP address and anything that has to do with revealing your identity which most be cover either by a third-party apps or any other solution.However, you can't get lost online because search engines is always there for to found you if you mistakenly turn out to be anonymous. Sure you can become anonymous but just know that there's a limit. Links is here again to link you on how you can anonymously browser with no destination. Going lost online is very simply and i hope you all might have experience this sort of anonymous browsing either on PC,Mac. Already i published a post that shows the similar article which is about browsing the internet without disclosing your IP. In this post i am only going to apply the same format on your android device. Blow is full or lengthy post that will get your identity covered online. Just few tools can help you to get this done which am about to share. Here you only need to get to the other side of browsing. 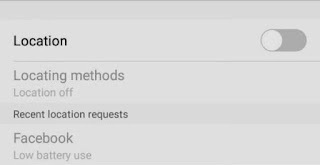 Browsing on private mode one of the metrics that people apply to lost their identity online. 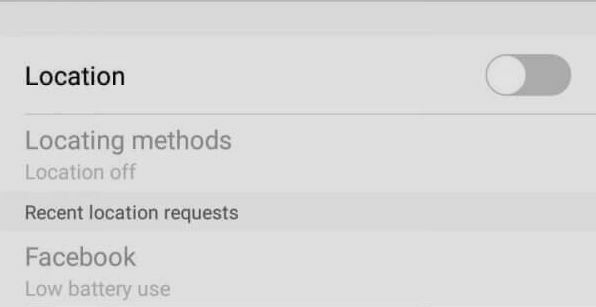 Putting your android phone on incognito mode or you as well call it private is common ways it get ride of some search engines. It helps not to uncover your identity or IP of your device and your browser sees it unsecured. Not every browser supports this private mode just few of them like Chrome,Safari. Firefox also support this mode. There's many option that will keep you off and turn you downside of the internet browsing. If your browser is keeping record of your data meanwhile there's 50% for you to be nab. If you know about Gboard you can also enable the private mode from there. 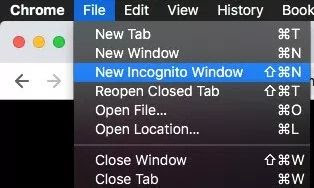 The incognito mode can be accessible,is keyboard that allows you enable this feature just like the chrome browser. May be you should look for it on google play store with some other private browsers. This is a global tools that everyone knows about. Getting VPN installed in your android gives you the private browsing you ever deserve. Applying VPN during your browsing helps a lot. It hid your identity and can also be use in PC and some other OS. VPN is extremely powerful and you need to hide your internet identity. 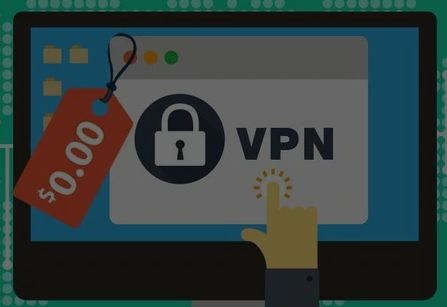 I once published a post that show how to set up VPN and other private browsing tools so you can as well check them out. When you establish a connect with VPN via tunnel, all the connection will be under the inflence of this connection created by VPN. You android device will always sent out connection via a secure format and also encrypted connection through a tunnel because the phone has be synchronized with VPN. It makes your connection look hidden and also makes your browser no to keep tracking any move from that particular device. VPN keep your android off from the internet servers once one it get connected online. It don't allow websites to know your way about immediately the connect is established through the tunnel directly from the VPN. So once the connection has been encrypted it will longer show your identity to internet service provider ISP. I guess that we all know how to turn off or disable GPS on android because this is another format of going anonymous online as you browse. We quite know what this all about and it simply means that off it off will make the internet servers not to locate your destination. Is advise that before you start any journey with your web browser, you should make sure that you disable your GPS. If turn it off don't enable it back even you are browsing online because it will make it to show your location. With GPS it can be so easily to get locate your location. Most of the things that identify your internet ID is browser. The browser you are using matters a lot and we all know that google don't play around with security. The searching google is strict enough to apprehend you if you choose their browser as your proffered search engine. However there's many private search engines that support anonymous online. You should also know how to delete your data from google. Google search will track you down to home you are using the search. Google is very simple but good in securing data even to store them for a purpose. So if you really want to hide yourself online you should switch over to another browser. Using of the private search engine to as your online surfing matters if you are trying to go lost while browsing. Duckduckgo is that search that gives a private browsing. 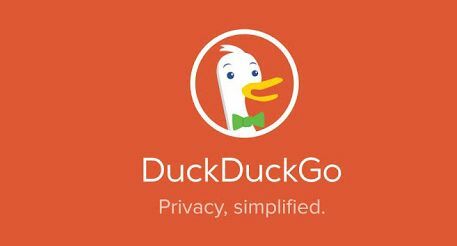 Unlike google, the DuckDuckgo allows you to browse safe without any misdemeanor. They don't track and they keep things out of filter and breaching-free. So why don't you switch to DuckDuckgo. There's even more security applied to android typing in. This indicate what you are doing even when you are trying to use it online. Custom Keyword is assured if you truly want to lost on internet, you don't want servers to dictate you and you want to free online i think the best again to apply is to change you Keyboard. Changing your android Keyboard what i mean is to install a new Keyboard from google play store. Keyboard like Gbaord, the one i mentioned above enable you to go private online.The follow come Keyboard always sent out data online show what you are typing once you are connected online. Using a private DNS is another way to keep your privacy of your phone safe. However, your android phone always interact with any website with its own IP and the site DNS server. They exchange data as well dictate IP from difference look locate. In this case you probably know whats going to happen here and if you want to continue with your privacy you need to change your IP address. For the first time, your android phone is using the given IP from ISP which is also an open wall. You can change your IP address anytime you want. So changing your IP has to with do some settings via your the access point. From there you can set up your private IP. But i will also show you how to apply this through the WiFi setting. Just follow this steps below. Open Wi-Fi settings on your Android smartphone. Tap or tap & hold on the connected network to show more options. Tap on the Modify button. 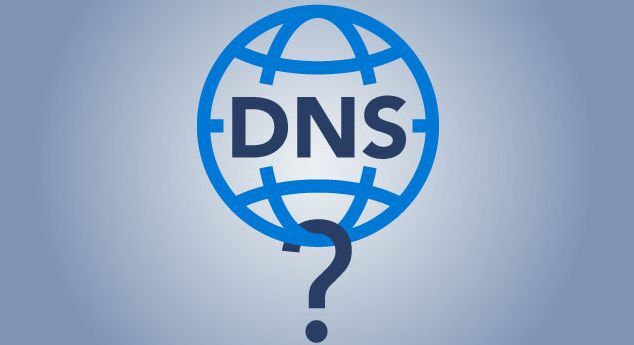 Edit the DNS 1 and set it to 1.1.1.1 and DNS 2 as 1.0.0.1. Another way to follow this is through app. Yes, you can install that will enable you to change your DNS serve. 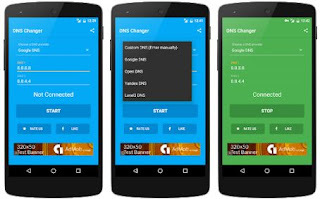 Go to google play store and search through the bar by typing in DNS changer. 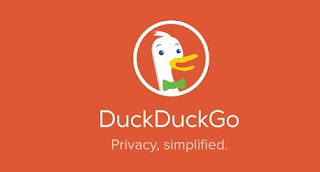 The app is also programmed by duck which means is all about privacy. Install the app and launch it. It will open then you input your DNS server IP. Tap start and see things working but note you have to input the DNS first.